36 Grant St is a lovely house in Sloatsburg, NY. 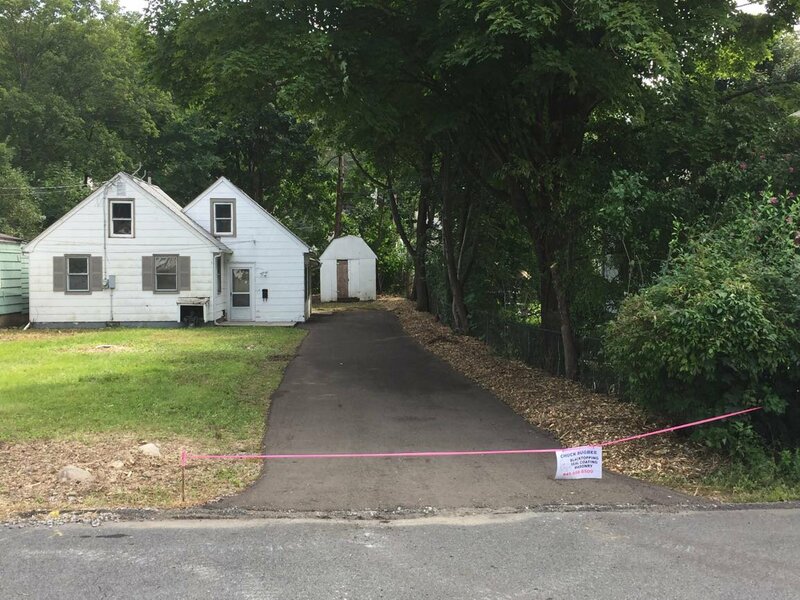 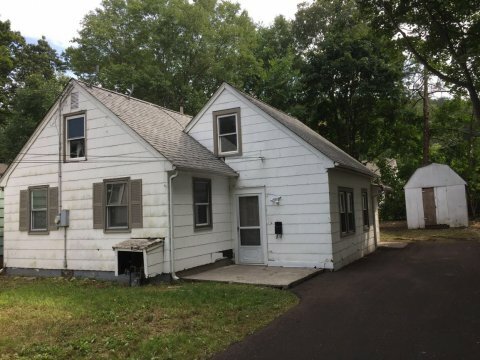 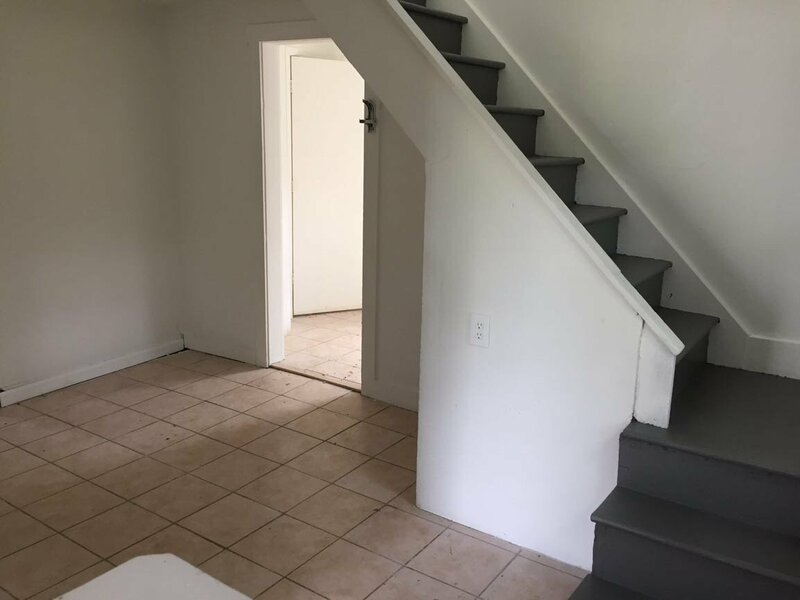 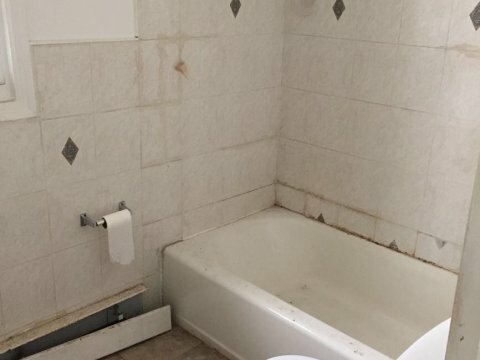 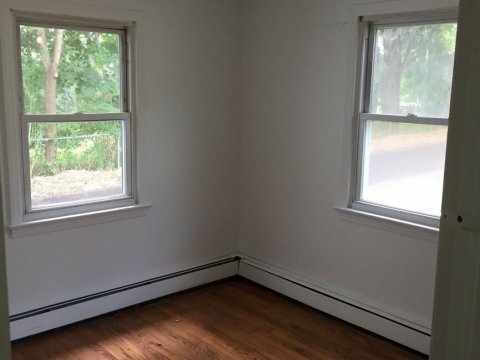 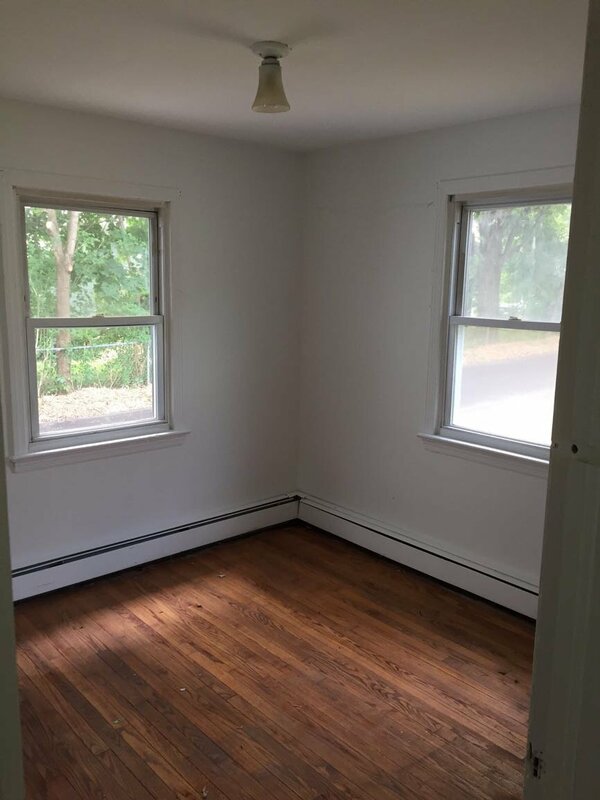 This property is an amazing deal whether you rehab it, rent, or flip. 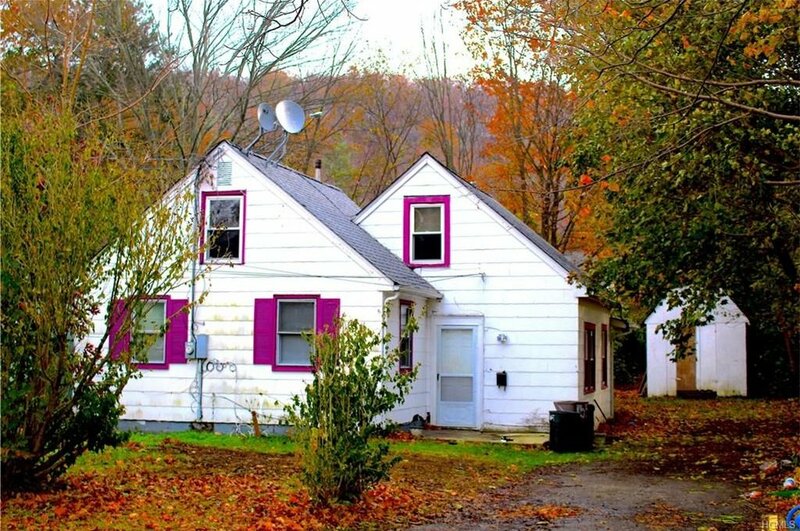 This home consists of 3 bedrooms and 1 bath on a 7,405 foot lot. 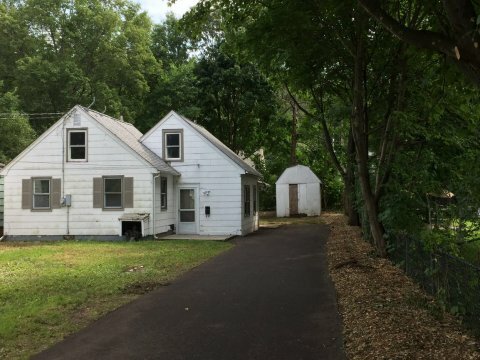 The property was built in 1940 and is now being listed for $195,000. 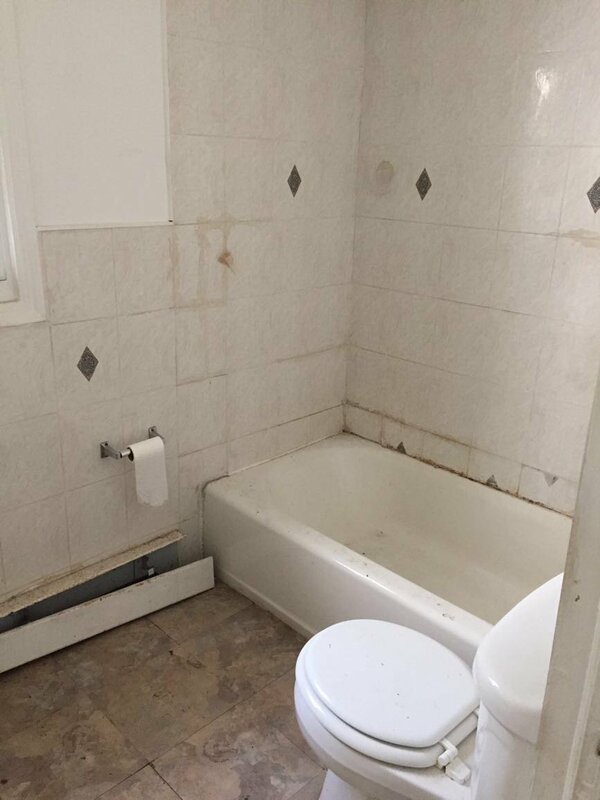 Rehab and cosmetic improvements are minimal; the estimated rehab cost is $43,540. 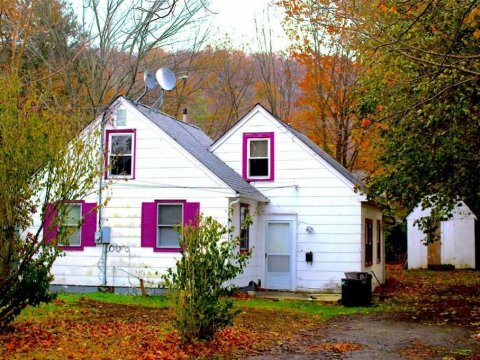 This property is an amazing deal whether you rehab it, rent, or flip. This 1,244 square foot house sits on a 7,405 square foot lot and features 3 bedrooms and 1 bathroom. 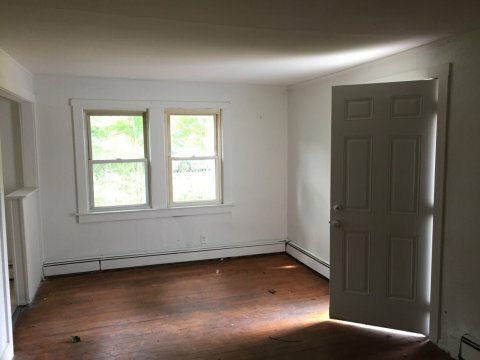 This property was built in 1940 and was recently purchased by Steward Holdings.